World Breastfeeding Week occurs every year from 1-7 August. This year the World Health Organisation and UNICEF are promoting the importance of breastfeeding within a baby’s first hour of life, providing the newborn with an instant hit of colostrum – also known as their ‘first vaccine’. In light of World Breastfeeding Week, here are some books from the LSHTM library collection about breastfeeding and child health. 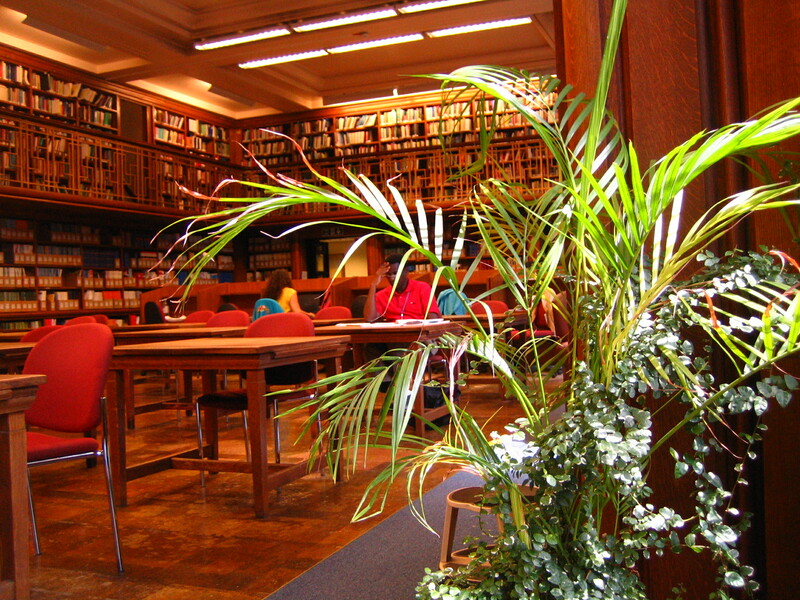 You can find them in the UW-UX section in the Barnard Room. 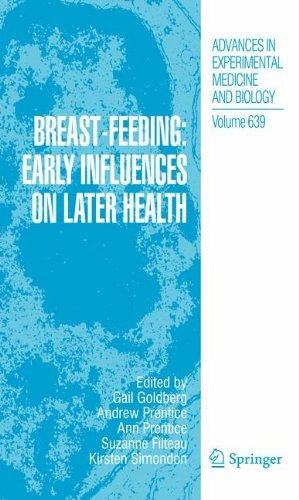 “Breast-Feeding: Early Influences on Later Health” edited by Gail Goldberg, Andrew Prentice, Ann Prentice, Suzanne Filteau and Kirsten Simondon (Springer, 2008). Draws together research on early life programming of adult health, looking at the extent to which differences in infant feeding practices can affect metabolism and behaviour and therefore the risk of disease later in life. 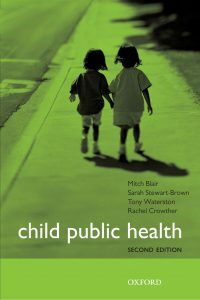 “Child Public Health” by Mitch Blair, Sarah Stewart-Brown, Tony Waterston and Rachel Crowther (OUP, 2010). 2nd ed. Emphasises the importance of child public health as an emerging field in the UK and internationally. Includes family and community approaches, advocacy and national policy, and, in this second edition, global warming, refugees, commissioning, and sustainable development. “Textbook of Global Child Health” edited by Deepak M. Kamat and Philip R. Fischer (American Academy of Pediatrics, 2012). 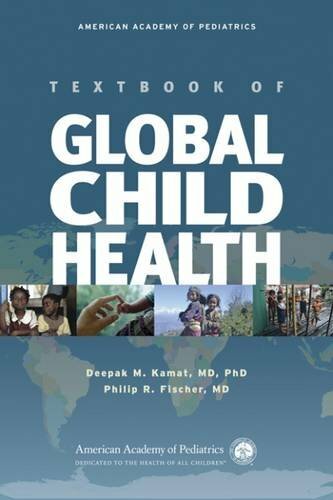 – “Practicing Pediatrics in Resource-Limited Countries”. “Remington and Klein’s Infectious Diseases of the Fetus and Newborn Infant” edited by Christopher B. Wilson, Victor Nizet, Yvonne Maldonado, Jack S. Remington and Jerome O. Klein (Elsevier, 2016). 8th ed. 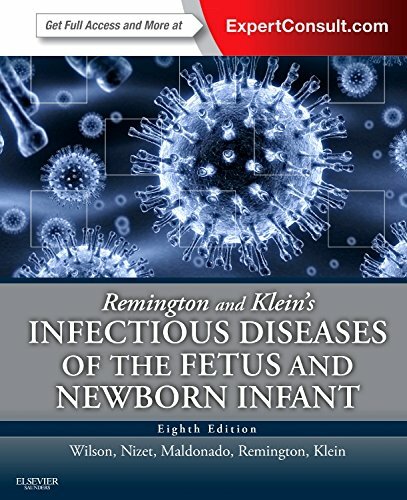 Prevention, diagnosis, and management of infectious diseases experienced in utero, during delivery and in the neonatal period. 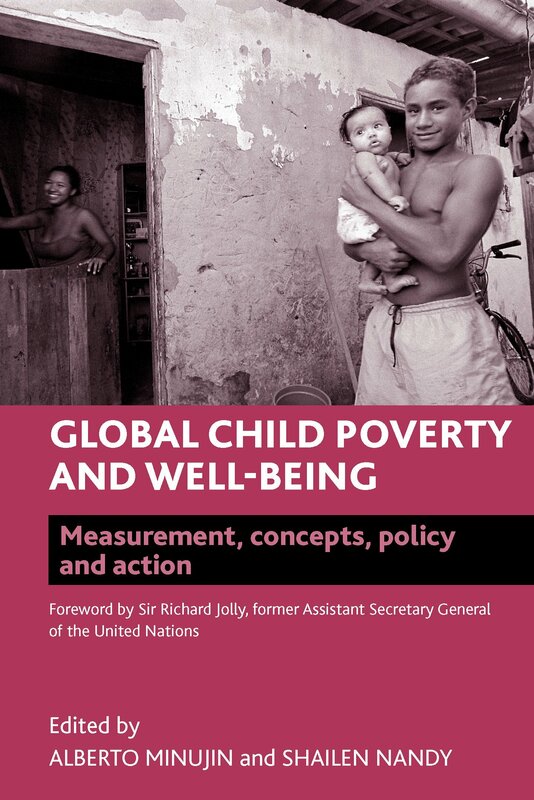 “Global Child Poverty and Well-Being: Measurement, Concepts, Policy and Action” edited by Alberto Minujin and Shailen Nandy (The Policy Press, 2012). Addresses child poverty, marginalisation and inequality by seeking to influence policy, action and the research agenda. 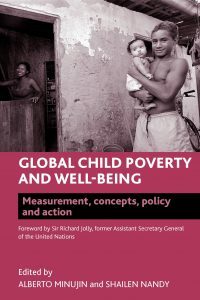 Examines how child poverty is conceptualised, defined and measured, and how it is manifested in high-income, middle-income and low-income countries. “Pediatric Environmental Health” edited by Ruth A. Etzel and Sophie J. Balk (American Academy of Pediatrics, 2012). 3rd ed. 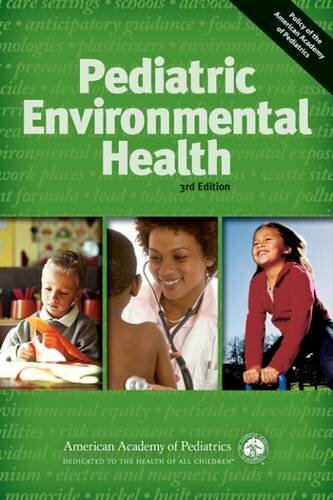 A policy manual from the American Academy of Pediatrics for identifying, preventing and treating illness in children caused by harmful substances and environments. Air pollution, arts and crafts, asbestos, carbon monoxide, lead, pesticides, radiation, tobacco… the list goes on.